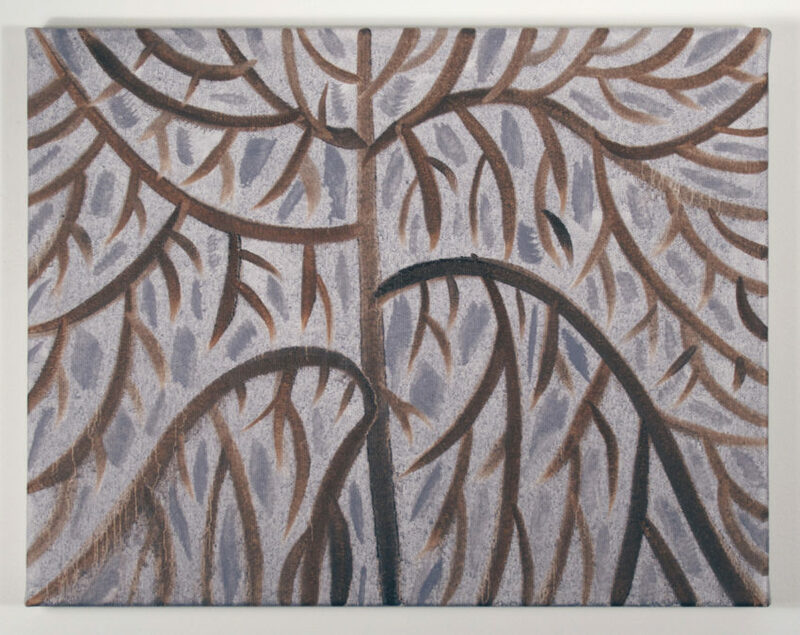 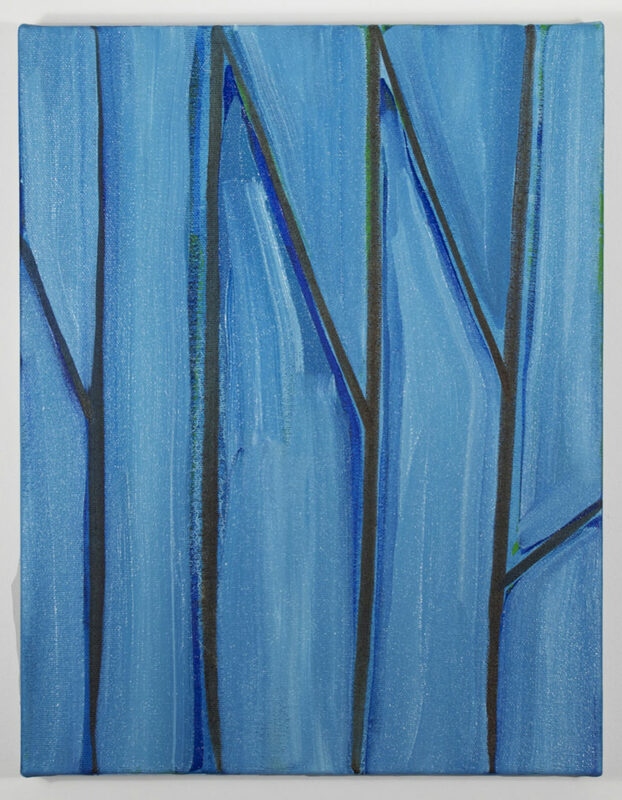 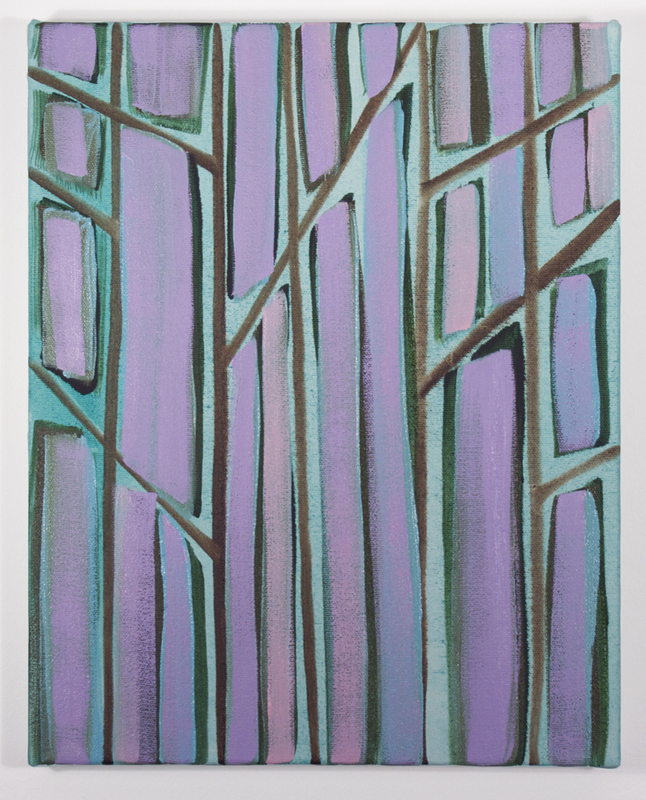 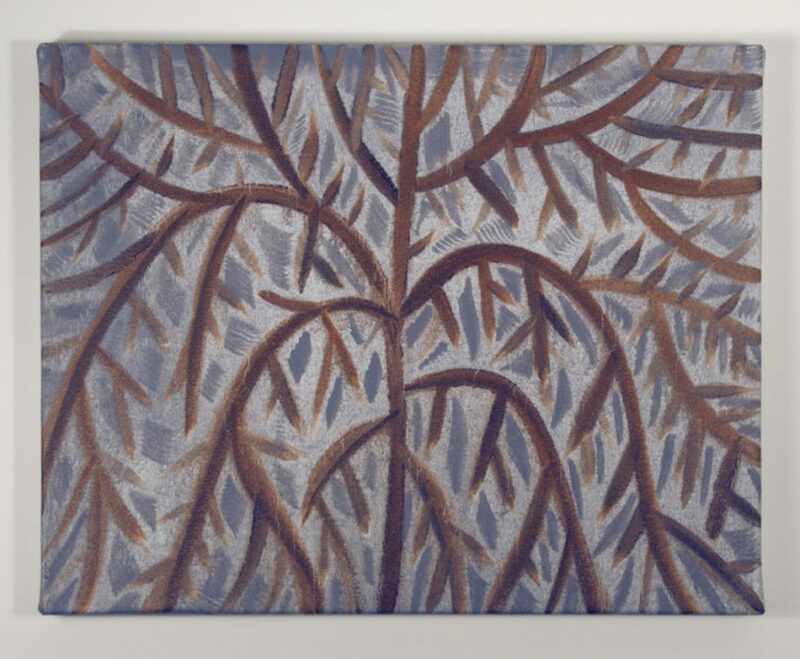 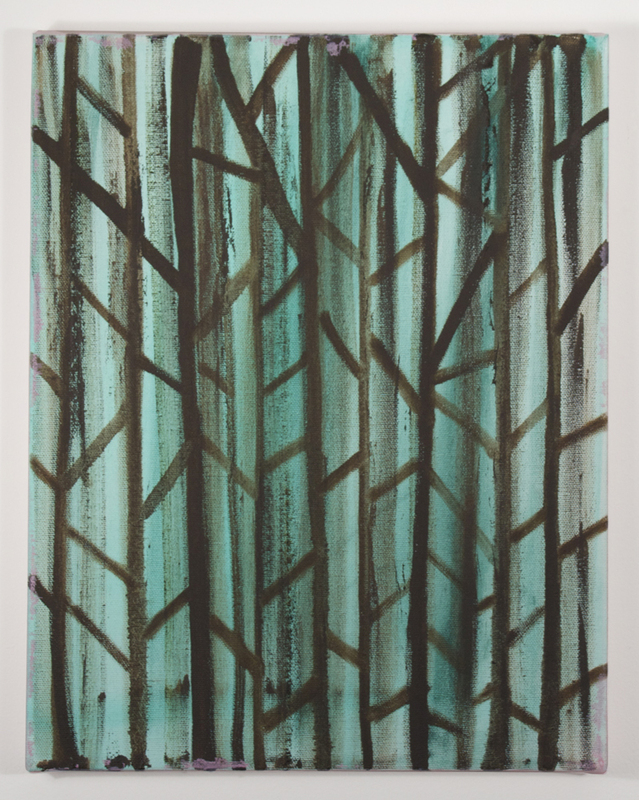 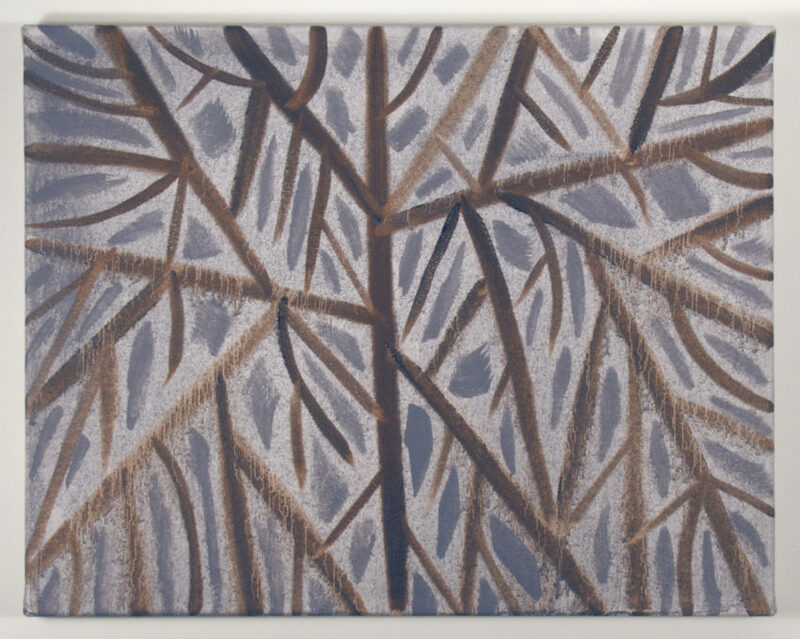 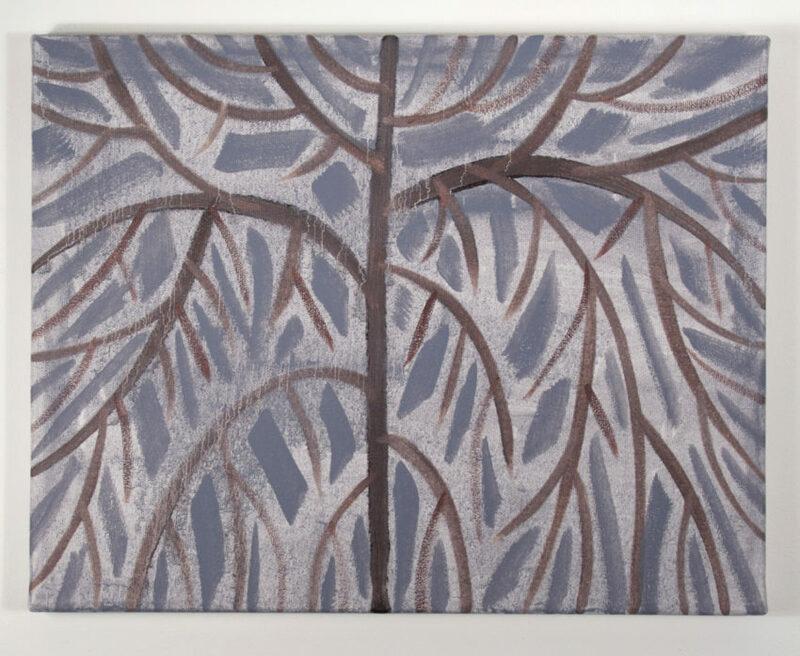 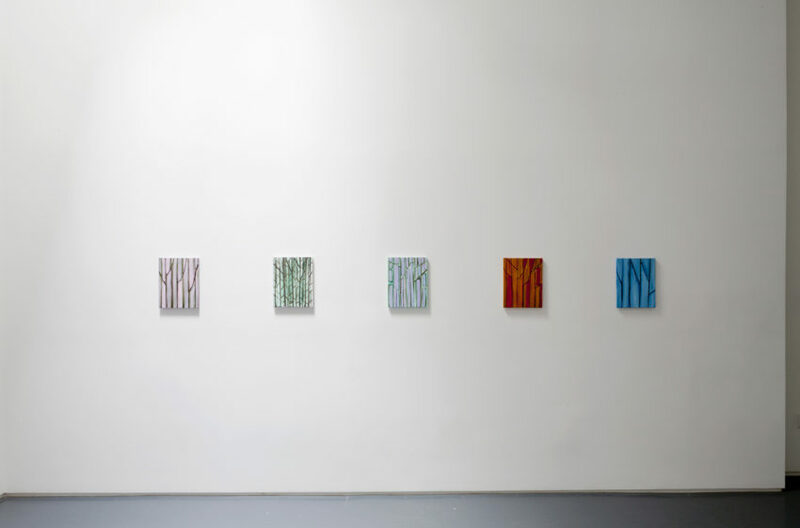 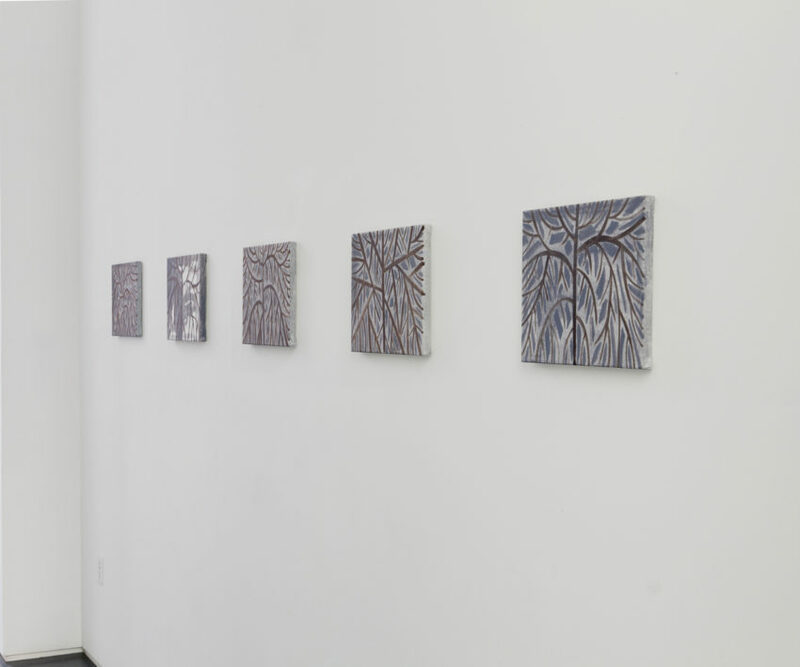 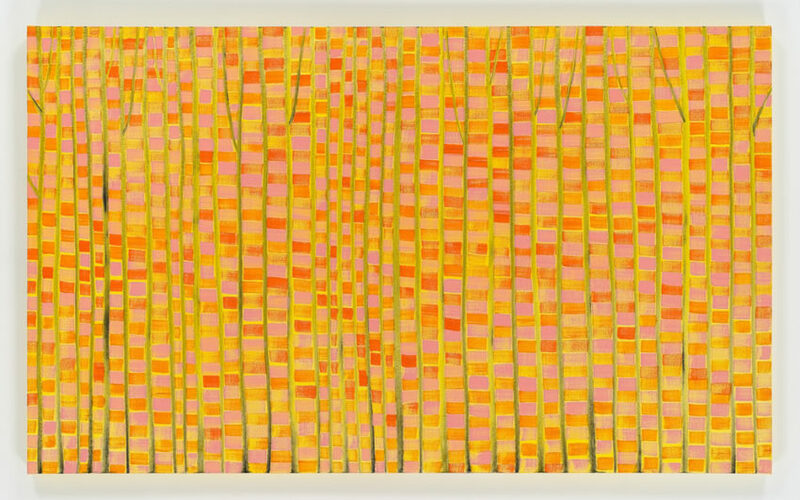 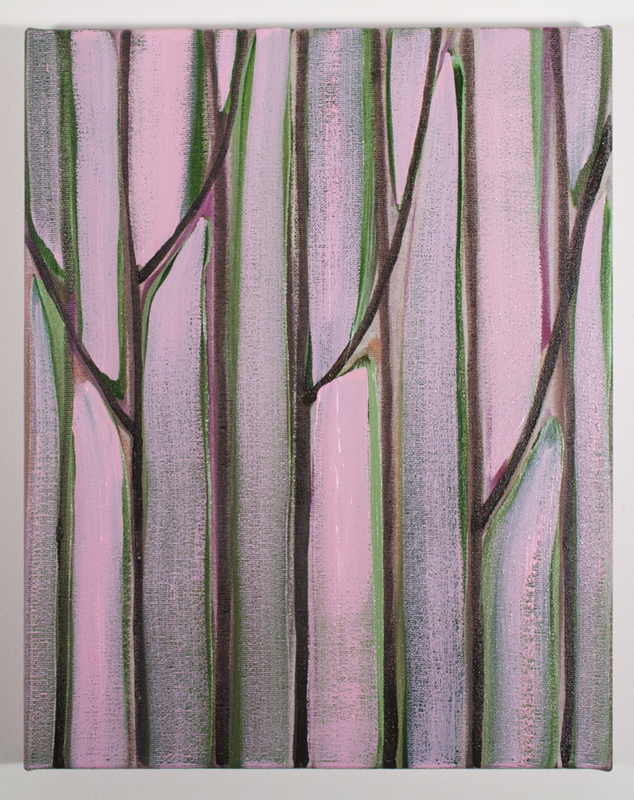 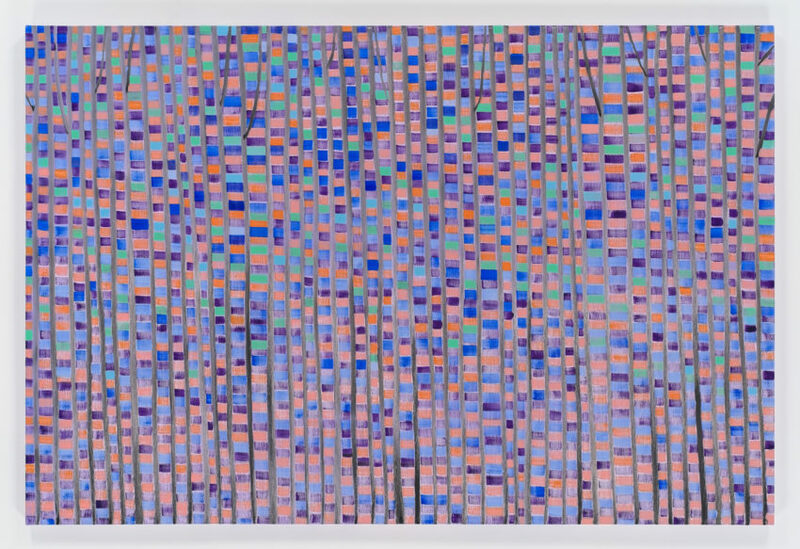 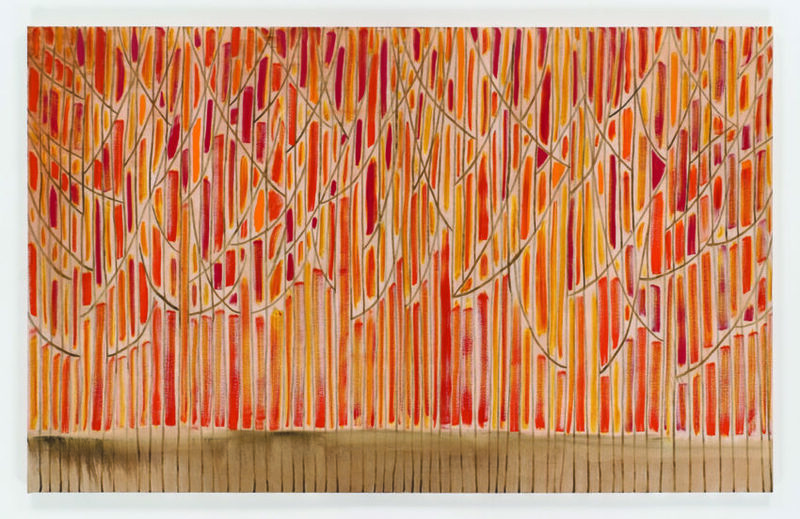 Klaus von Nichtssagend is pleased to present a solo exhibition by Benjamin Butler, entitled Some Trees. 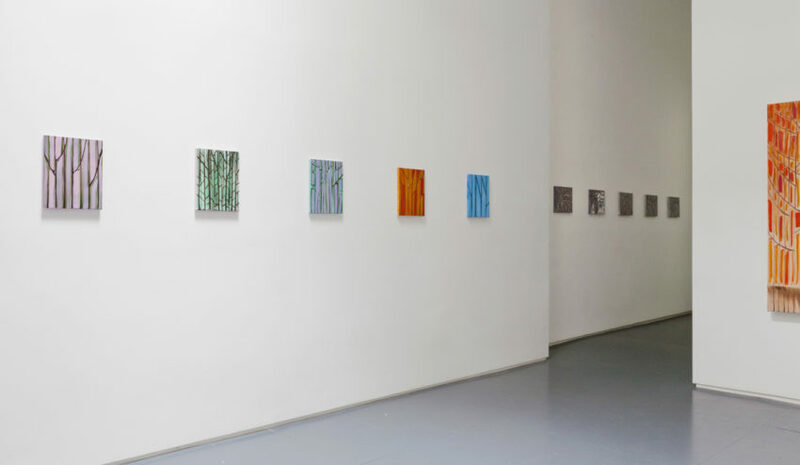 Featuring new oil paintings, the show will open on March 8th and run through April 22nd. 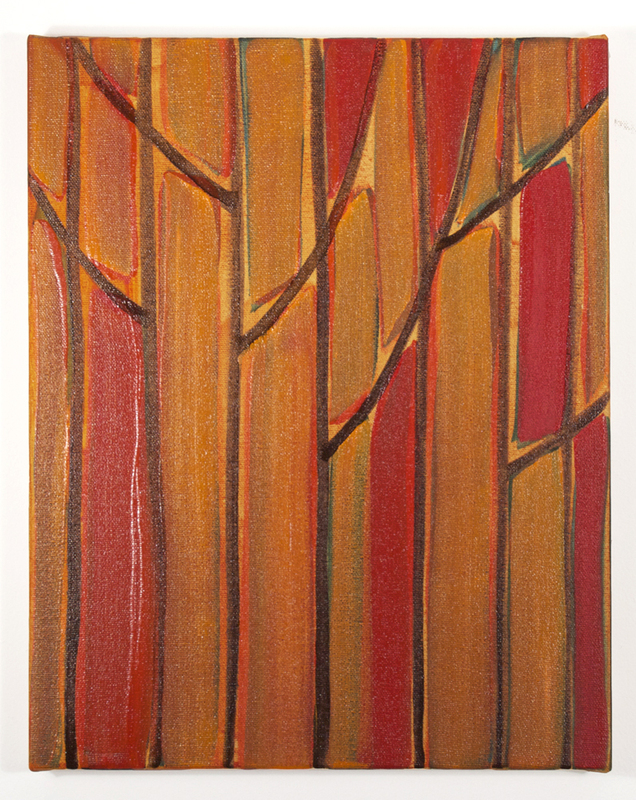 An opening reception will be held for the artist on Thursday, March 8th from 6-8pm. 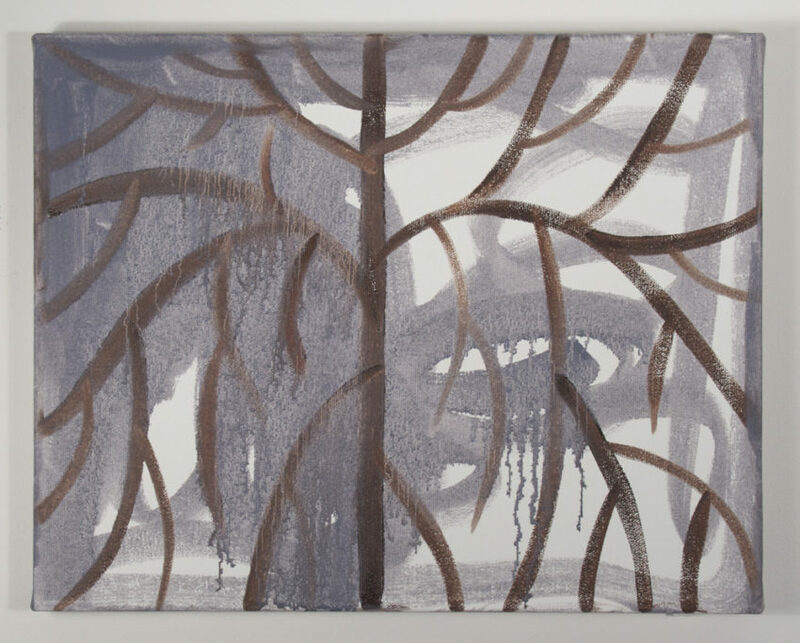 Benjamin Butler is also represented by Tomio Koyama Gallery (Tokyo) and Galerie Martin Janda (Vienna) and Galerie Zink (Berlin). 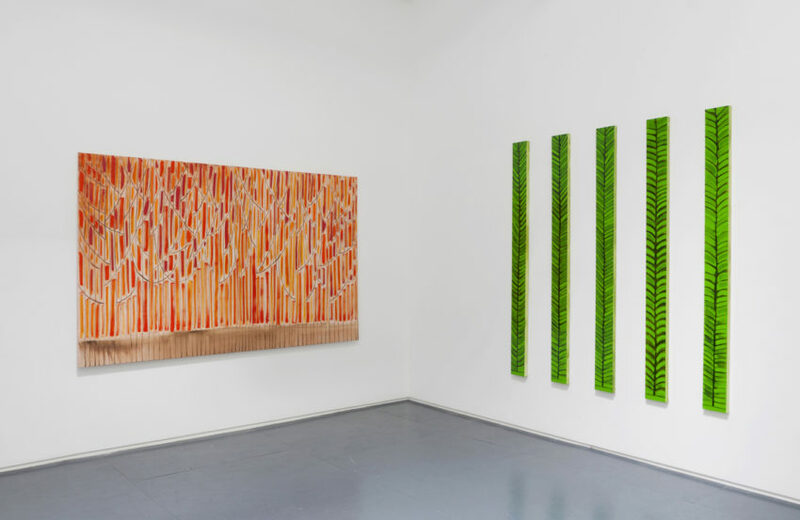 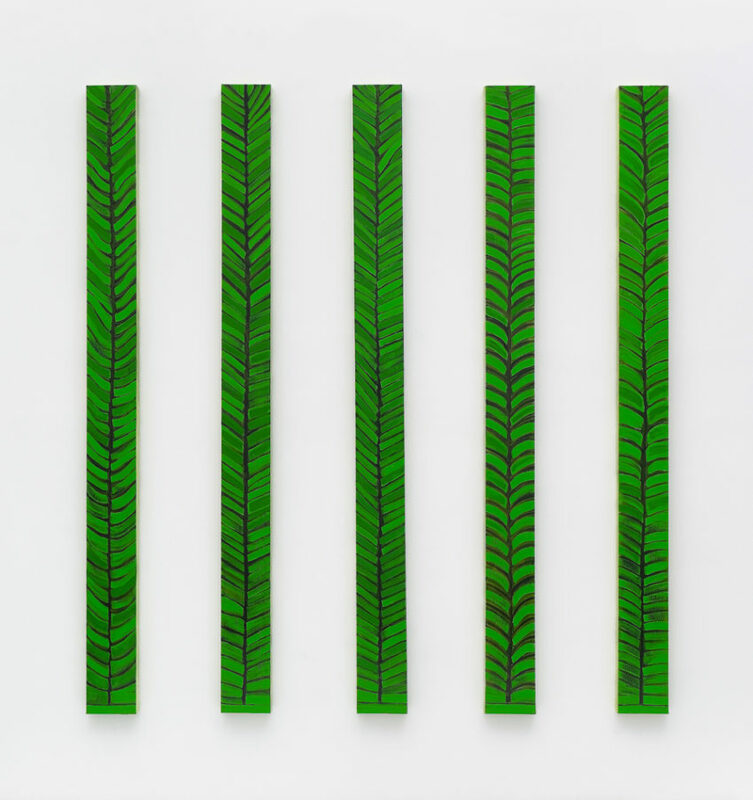 He has participated in several group and solo exhibitions at such institutions as Team Gallery (NY), Galerie Thaddaeus Ropac (Salzburg), Galerie Lisa Ruyter (Vienna), Greenberg van Doren Gallery (NY), The Nerman Museum (KS), and PS1/MOMA’s Greater New York in 2005. 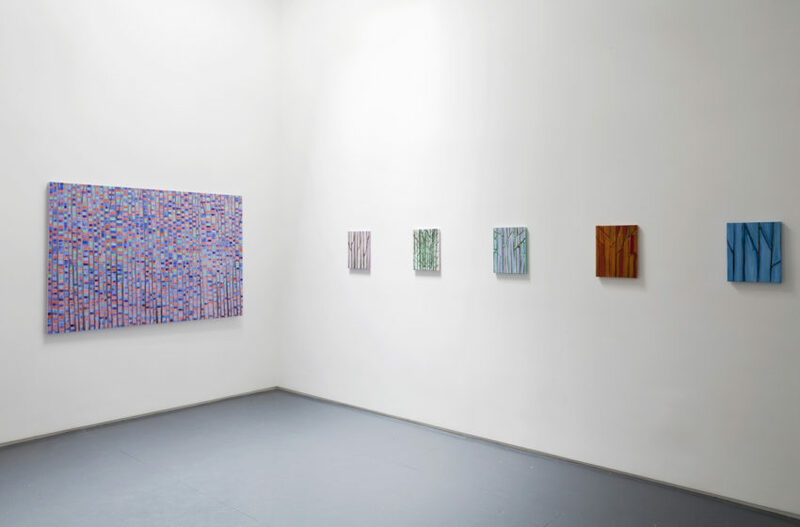 In production is a catalogue with an essay by Barry Schwabsky, a collaboration of Tomio Koyama Gallery, Galerie Martin Janda, Galerie Zink, and Klaus von Nichtssagend Gallery.